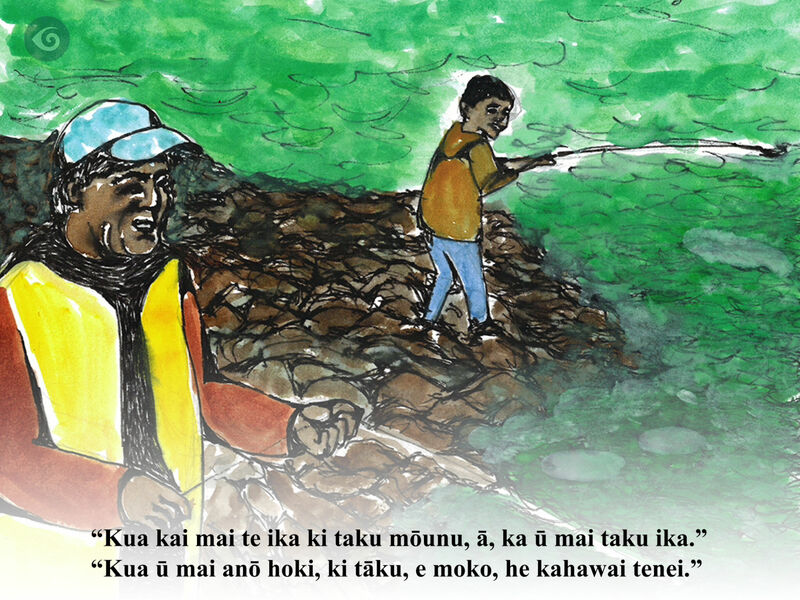 In February 2014 sixteen students from schools and kura kaupapa around the Tai Tokerau area in New Zealand, took up the challenge of conceiving, writing and illustrating four digital storybooks, in both English and Māori languages. 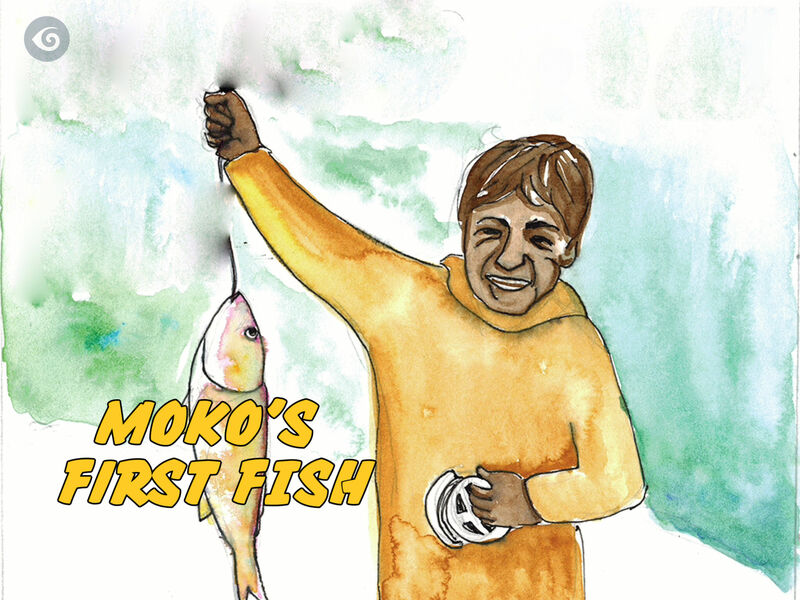 With only two days to learn and apply their new skills, the result was an innovative mix of creativity and imagination as well as the blending of culture, history and traditional stories. 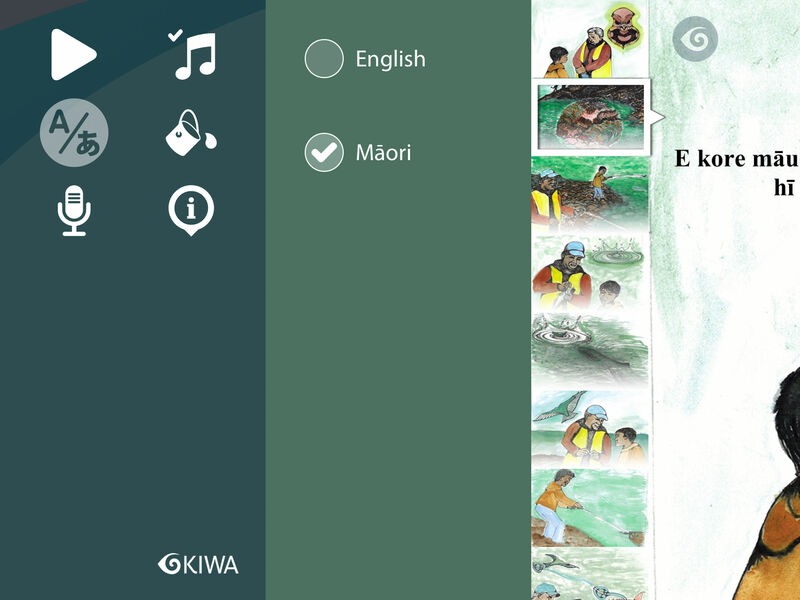 The narration, text, and user interface is in English and te Reo Māori. 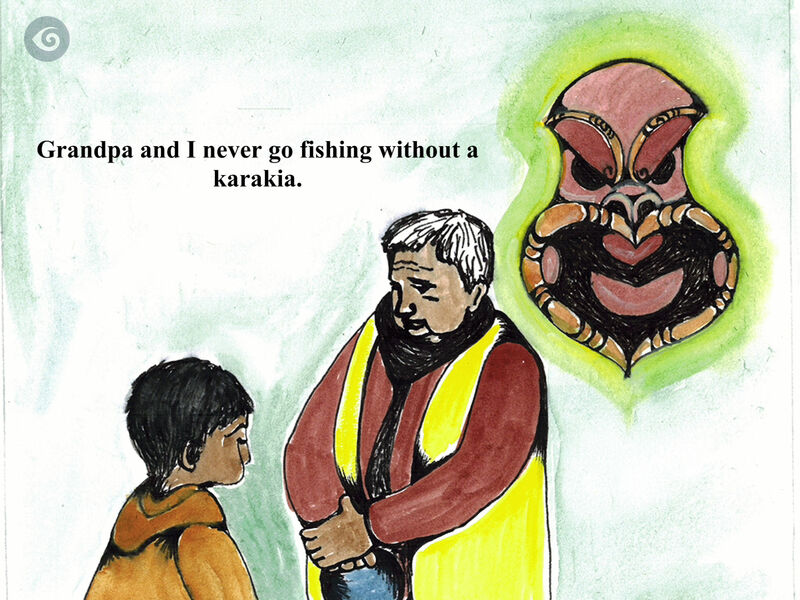 New Zealand’s Ministry of Education has since promoted the workshop as an example of how schools, parents, whānau, and communities are working together to turn government strategy into community action in real and practical ways, Putting Policy into Practice – Education Gazette November 2014.